Dangerous driving, as well as the neglect of cycle lanes and cyclist, has meant UK commuters and travellers just don’t feel safe cycling and would much rather choose an alternative mode of transport. New figures from the Department for Transport (DfT) show that the number of bike trips has not risen or even fluctuated, but remained static, even if people are cycling further on average. As well as the concern for safety for cyclists, the new figures from DfT count towards a further concern for air pollution. If people see the roads as unsafe and choose not to cycle, they are then drawn to driving which contributes to rising levels of air pollution; something the government are already trying to tackle. 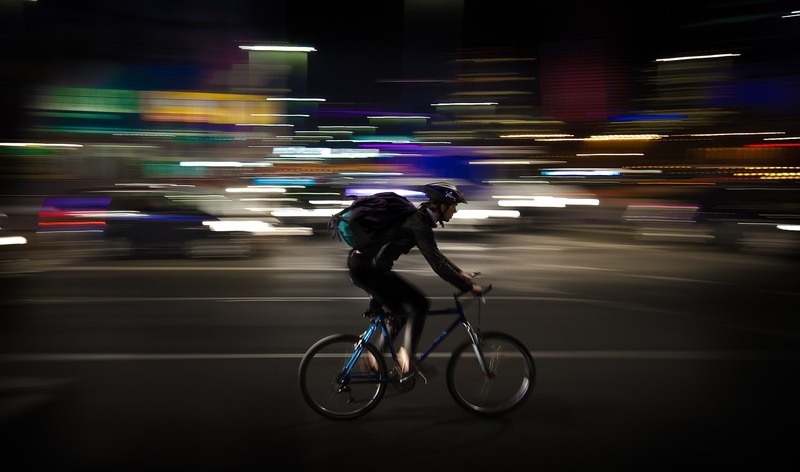 In recent years, many companies have introduced cycle-to-work schemes to encourage staff to cycle as part of their commute. However, if road safety is compromised, such schemes are overlooked. As more is underway to improve road safety for cyclists, surely more citizens of the UK will get back on their bikes? This will be once trust has been built by implemented cyclist safety schemes. Duncan Dollimore, Head of Campaigns at Cycling UK, said: “The government has just closed its consultation on cycle and pedestrian safety, and now we need them to urgently publish their findings and take immediate action. “Its own statistics published today show that 60 percent of adults admit they feel it’s too dangerous to cycle on the road, and in particular women and older people are put off cycling by those fears.